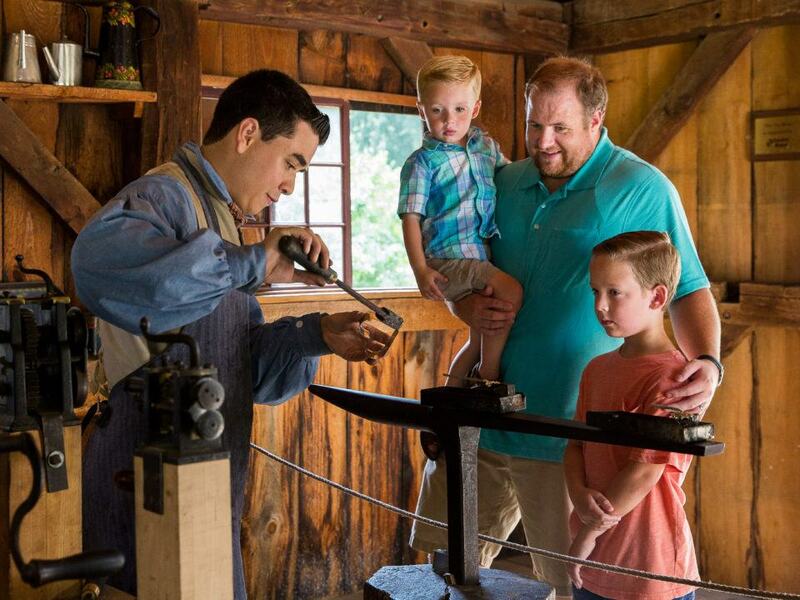 Get a fascinating insider’s view of Old Sturbridge Village by becoming a member—an excellent way to get the most out of your experience! Whether you join on the individual, dual or family level, whether you visit just a few times a year or every few weeks, museum membership provides incredible value, exclusive access to exciting members-only programming, and a deeper connection to the Village itself. 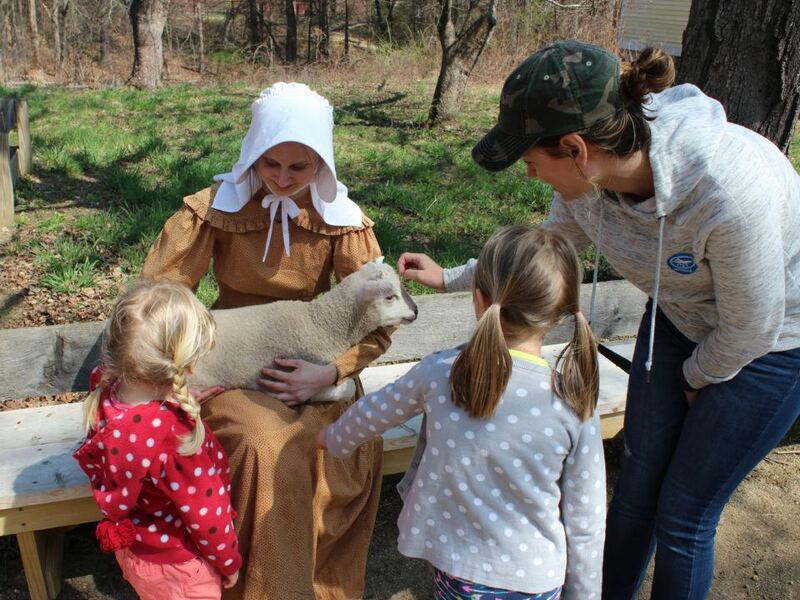 Membership support helps Old Sturbridge Village care for our historic buildings, priceless collection of early American artifacts, heritage breed animals, and heirloom gardens, and provides expert costumed interpreters and outstanding educational programs for both the general public and students alike. 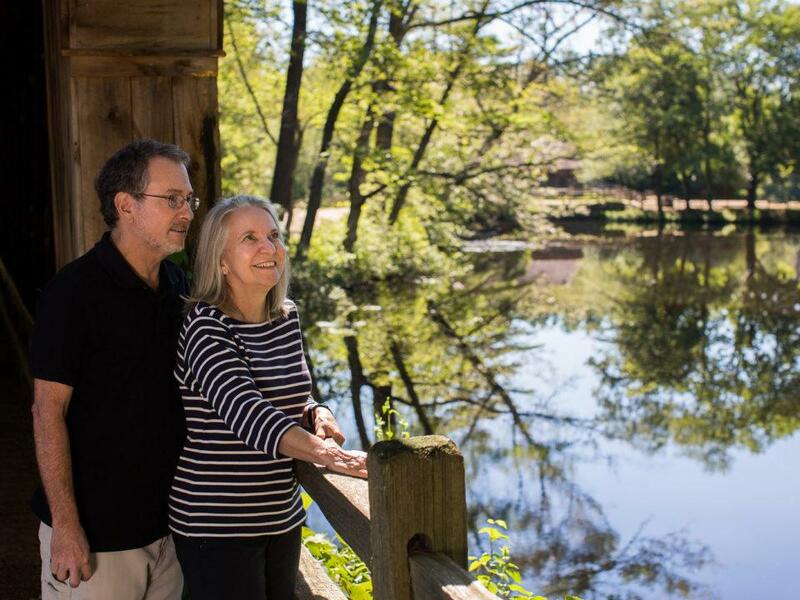 Members of Old Sturbridge Village receive many benefits including unlimited daytime admission to the Village. 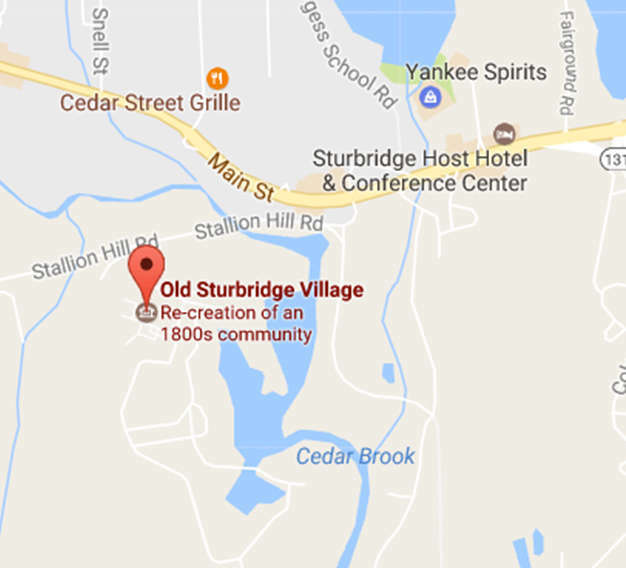 Unlimited daytime admission to Old Sturbridge Village (Note – excludes special ticketed and evening programs). 25% discount on guest daytime admissions when purchased in a single transaction with member check-in. 10% discount on the purchase of gift memberships and a 20% discount on gift memberships when purchased in December. 10% discount at all museum stores (Note – excludes sale items). 10% discount on food services at the Village (Note – alcoholic beverages and special events do not apply). Invitation to annual Members Friends’ Day event. Access to Member Only Events (see below). Discounted Members Rates on many fee-based programs and special events. Discounted Members Rates at the Old Sturbridge Inn and Reeder Family Lodges. Enjoy the Village with your dog on special Members-only Dog Days. Other exclusive Members-only promotions throughout the year. A subscription to the Old Sturbridge Village Visitor Magazine. Periodic e-mails, newsletters, and updates on the happenings at Old Sturbridge Village. Need to update your membership information or ask a question, e-mail us at membership@osv.org. Led by Village horticultural and agricultural staff, these programs and workshops are held at various sites and deal with a variety of plant-related themes and topics. See offerings in the calendar slider below. Members can bring their dog(s) to visit the Village on select days – typically the first weekend of January, February, March, April and November. Proper documentation and regulations apply – View our Dog Days Policy. Old Sturbridge Village would like to invite you, our valued Members and Friends, to celebrate in a day full of exclusive members-only programming throughout the museum. Activities for the day will include special programs for members of all ages and the Annual Friends’ Day Meeting with the Village’s President and CEO Jim Donahue. This year, Friends’ Day is on September 28, 2019. Learn more here. Birdwatching | May 4, 2019 – Learn more and sign up here.